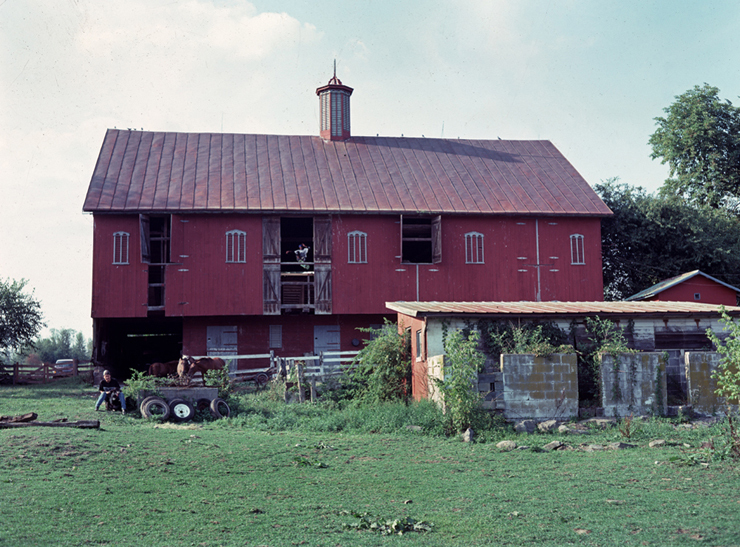 Classic Geoff shot of Buster Halterman’s Barn Ramp in PA. Not sure who is skating in the window. The place looks alot roomier and airier then the NJ Barn. Especially with those large barnyard shutters. This entry was posted in Buster Halterman, Buster's Barn Ramp, Geoff Graham, Photos by Geoff Graham and tagged ART, backyard ramps, barn ramp, boards, Buster Halterman, east coast, Geoff Graham, house of steam, jason, Jason oliva, jasonoliva, New Jersey, New York City, oliva, pA, paintings, photography, pool Skating, ramp, ride, sk8, sk8t, skate, skate decks, skate history, skate photography, Skate ramps, skate stickers, skate trucks, skate wheels, skateboarding, skateboarding history, skateboarding photography, skateboards, skatepark, skater, SKATERS, steam, Stickers, Street Skating, TEAM STEAM, The Barn, The House of Steam, the house of steam shop, thos, those, those shop, vert, vert ramps, Vert Skating on March 4, 2010 by jasonoliva. Photo The Mighty Pete Furnee…nice one! 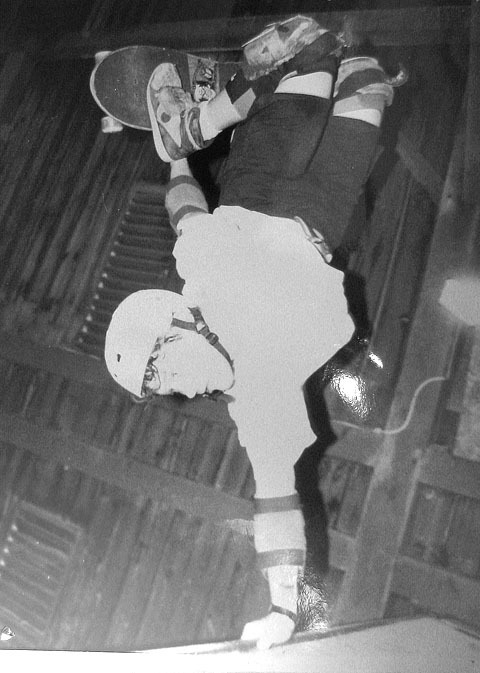 Tom at Buster Halterman’s Barn ramp in PA. Not much to say cept….didnt our boy here beat Tony Hawk in a mini ramp contest…. I think So!! This entry was posted in 1988, 2. SKATE SPOTS:, Buster Halterman, Buster's Barn Ramp, Photos by Derek Rinaldi, SKATE PARKS:, SPOTS:, TEAM STEAM, Tom “The Rock” Boyle and tagged ART, backyard ramps, boards, Buster Halterman, busters barn, east coast, jason, Jason oliva, jasonoliva, New Jersey, New York City, oliva, paintings, photography, pool Skating, ramp, ride, sk8, sk8t, skate, skate decks, skate history, skate photography, Skate ramps, skate trucks, skate wheels, skateboarding, skateboarding history, skateboarding photography, skateboards, skatepark, skater, SKATERS, steam, Street Skating, TEAM STEAM, The Barn, The House of Steam, thos, tom boyle, vert, vert ramps, Vert Skating on June 18, 2007 by jasonoliva.